“Enter his gates with thanksgiving, and his courts with praise! I saw it on my first trip to the heart of India in 1998. I was in the city of Kolkata (formerly Calcutta) and had met several indigenous Christ-followers over the preceding week. What was it? A joy, a peace, and a contentment that I had never witnessed at such a deep level. You could see it in their eyes. Almost every sentence was filled with gratitude to God. These were people who had virtually nothing in terms of earthly possessions. They were (and are) some of the poorest people in the world – basic homes, many with nothing more than dirt floors. No air conditioning – in a place that can reach almost 110 degrees Fahrenheit (with 80% to 90% humidity!). And yet their prayers were filled with the common refrain of gratitude for God’s unending goodness and kindness in their lives. How is it that people who live on less than $1,000 U.S. dollars per year can be so joyful? So content? So at peace? As we approach this Thanksgiving Season and express our gratitude for all of God’s gracious (undeserved) gifts, let’s remember that the most important gifts are not things… but rather those intangible, invisible gifts that can only come from the hand of God Himself. Things like salvation, forgiveness, redemption, adoption (spiritual), acceptance and love – all undeserved gifts from our gracious heavenly Father. I grew up Lutheran, and one of the traditions we had as a family was singing the Doxology before every Thanksgiving dinner. It set the tone, and it always reminded me that these “blessings” (visible and invisible) ultimately flow from God… and therefore He is to be praised. 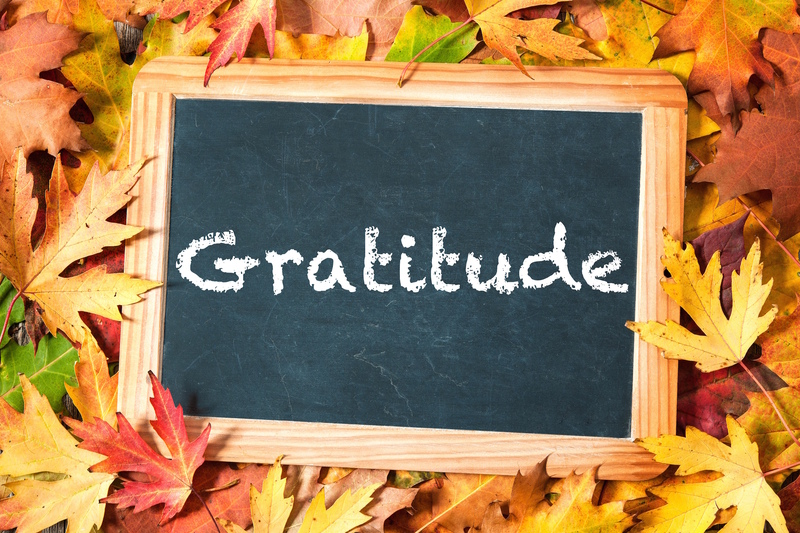 As we approach Thanksgiving tomorrow, I thought I would share a few important thoughts on the subject of “gratitude.” These thoughts were originally shared by Randy Alcorn on his blog. Enjoy! “Who has ever given to God, that God should repay him?” (Romans 11:35). The answer is nobody. Our culture is riddled with a poisonous spirit of entitlement. We always think we deserve more. We’re disappointed with our family, neighbors, church, the waitress, the sales clerk, and the department of motor vehicles. Ultimately we’re disappointed with God. He hasn’t given us everything we want. What madness! If only we could see our situation clearly – even for a moment. He gives us a diploma. He gives us a parade. Anything less than overwhelming gratitude should be unthinkable. He owes us nothing. We owe Him everything. When you realize you deserve nothing better than hell, it puts a “bad day” in perspective, doesn’t it? Christians in Sudan – who’ve suffered unspeakably for their faith – are deeply grateful for God’s daily blessings. But us? We whine and pout. Thankfulness should draw a clear line between us and a Christ-less world. 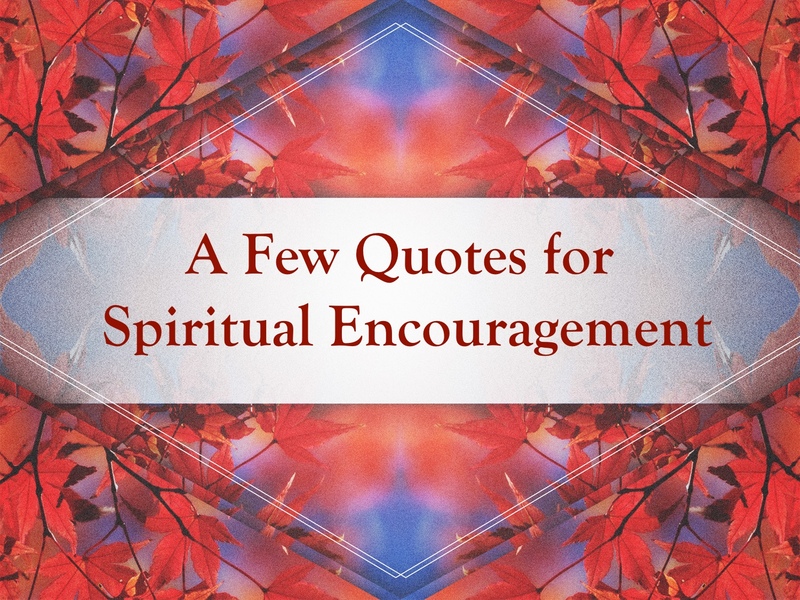 If the same spirit of entitlement and ingratitude that characterizes our culture characterizes us, what do we have to offer? If I grasp that I deserve hell, I’ll be filled with gratitude not only for God’s huge blessings – including my redemption and home in heaven – but also for His smaller blessings: sun, rain, a beating heart, eyes that see, legs that walk, a mind that thinks. If I don’t have these, I’ll be overwhelmed with the knowledge that I have plenty else I don’t deserve. And because Christ allowed Himself to be crushed under the weight of my sin, I’ll enjoy forever a clear mind and perfect body. Lord, help us to be thankful people. Help us to be grateful for ordinary days. And during our bad days, remind us of what you are preparing for us – endless days filled with goodness and abundance, where we will look back with amazed delight at your deliverance and look forward with anticipation of the endless wonders yet to come. For this week’s blog post, I wanted to share Global Training Network’s brand new 10th Anniversary Vision video (which we shared for the first time at our recent Banquet). Enjoy!